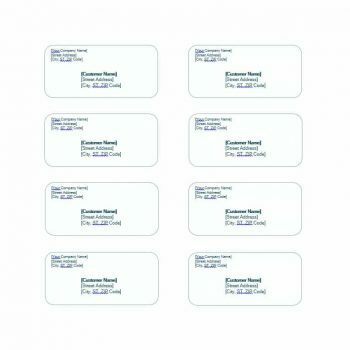 3 What is a shipping label template? 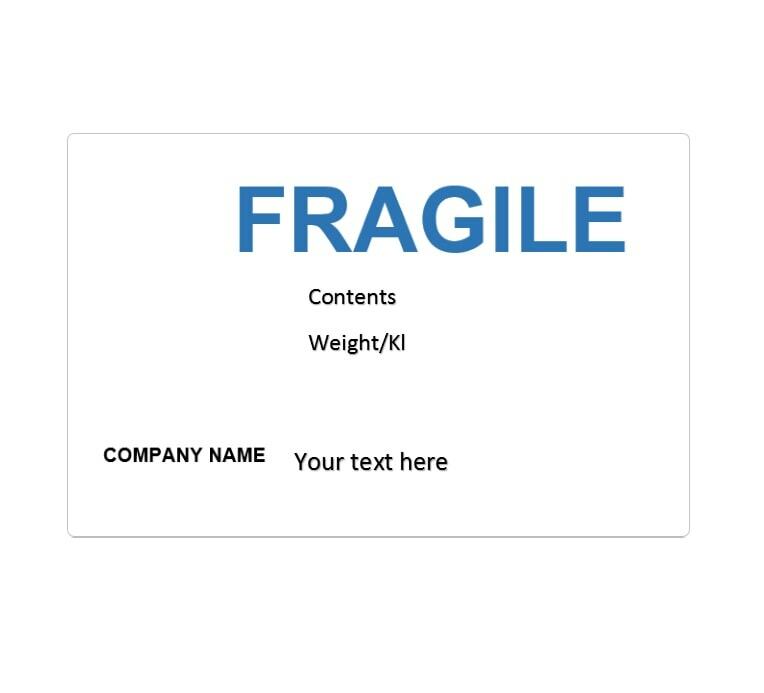 4 Why is it necessary to use a shipping label template? Apart from business transactions, courier shipments are also utilized for personal matters. Should a father who is working in a different country wish to send gifts to his family for Christmas, or Aunt May sending a letter with a few handmade accessories or home-made treats, delivering these packages wouldn’t be possible if it weren’t for the shipping services of couriers. Couriers have served everyone be it for personal or business purposes. Without them, businesses will not be able to extend its services and grow. Individuals will still experience the hassle of traffic of commotion to shop for their needs. Families apart will not be able to connect and express their love for each other during special occasions. Whatever the needs are, couriers have shipped items and reached their intended recipients. 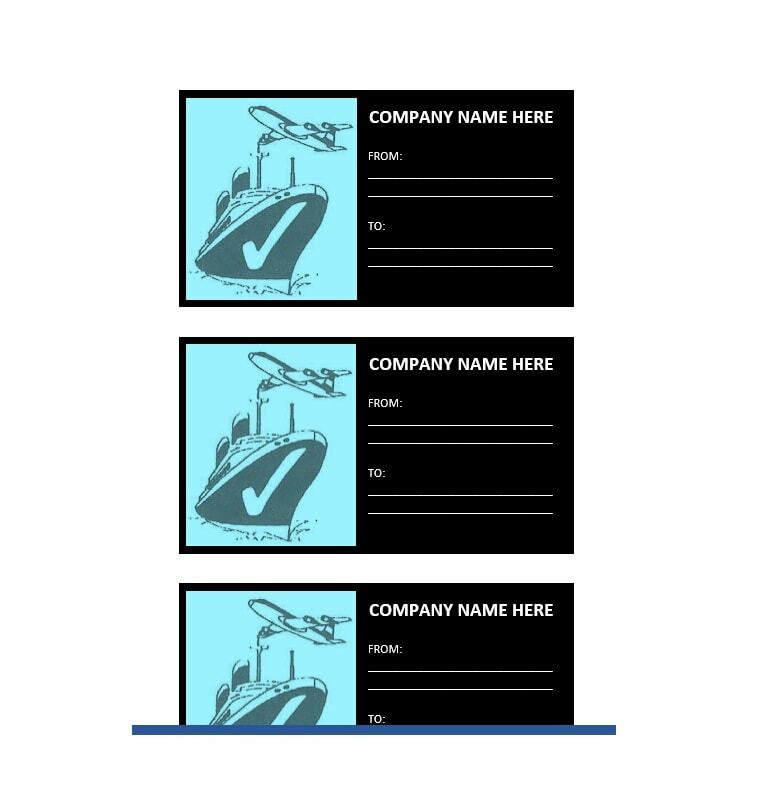 To do that, shipping companies make use of a shipping label template to properly address the items from its sender to the recipient. What is a shipping label template? 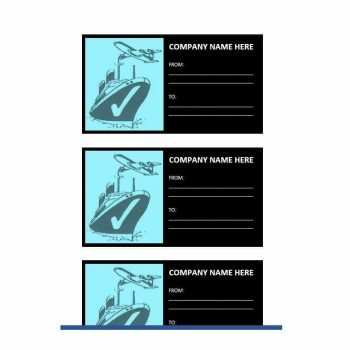 Whenever a package or a document is being given to the courier station for delivery, clients are always given a form to be filled out first. 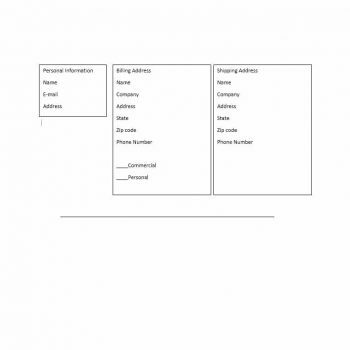 The form would require information about the sender and the recipient, as well as the item to be shipped. 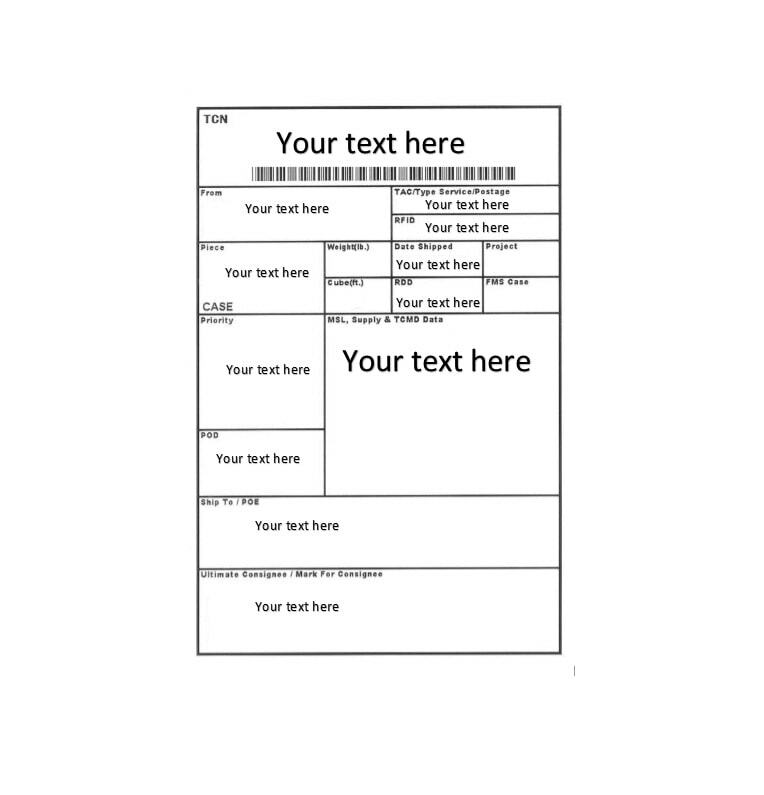 This form is later attached to the envelope or box to be sent, and it is what you call a shipping label template. 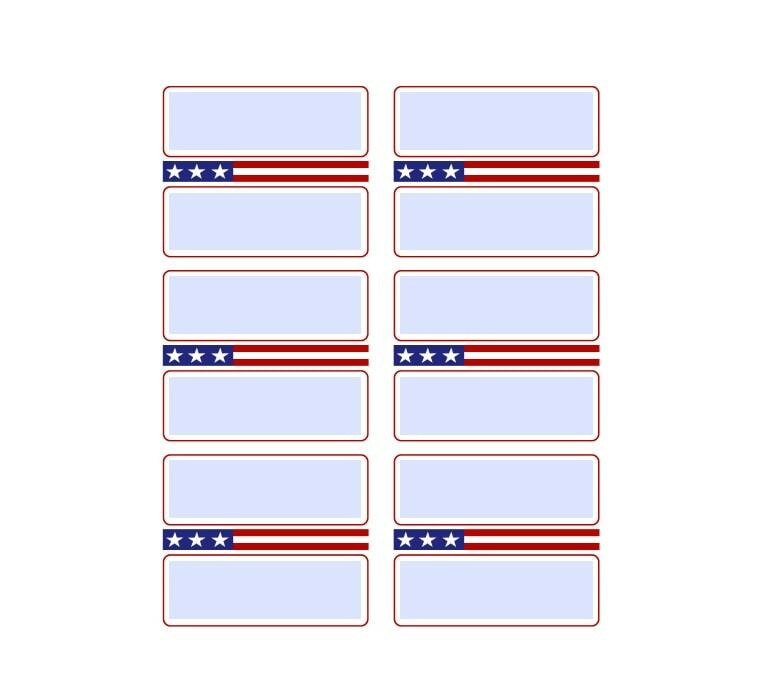 Why is it necessary to use a shipping label template? 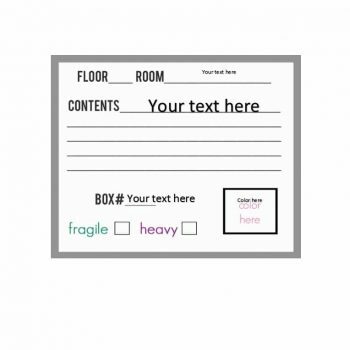 A shipping label template, or sometimes called the mailing label template, is necessary when sending items for delivery for several reasons. There are custom entry points where checking of goods for delivery is necessary, and without proper labeling, the goods will not be allowed for entry in the region. 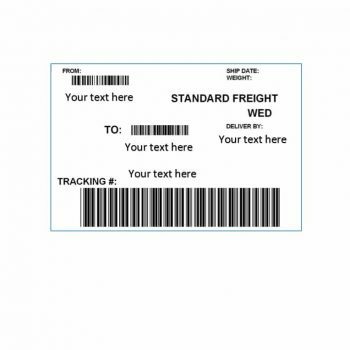 Indicating what item/s are inside the package will help the customs examiner determine whether these goods are legal and safe for entry, and will help the recipient determine as well whether they have received the correct package with the items indicated. 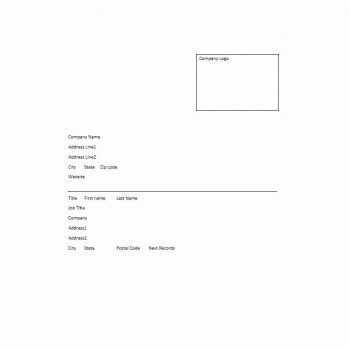 Sometimes, companies would have urgent items or documents that need to reach its intended recipient at a certain time. 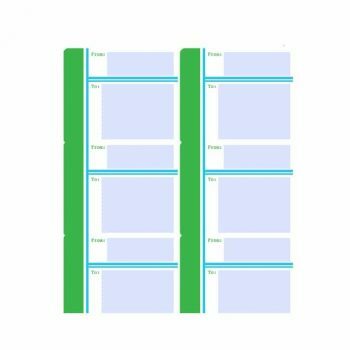 There are package label templates where you can indicate the time it needs to be delivered so the shipping company would determine its urgency level and have it prioritized. 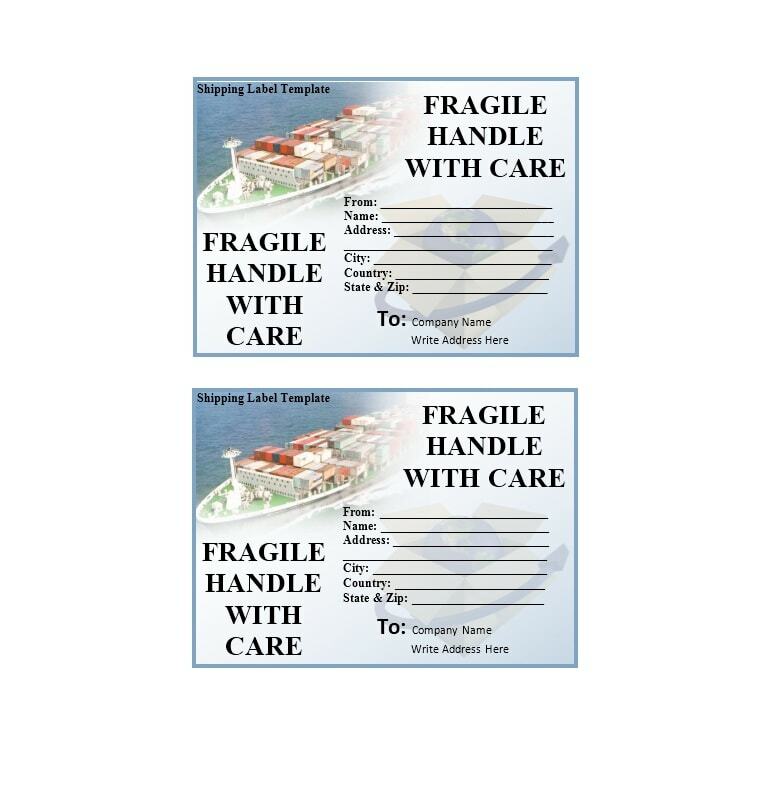 Package labels also indicate the level of care shipping companies would give to your package. Admit it or not, when transporting packages, the shipping personnel would unintentionally slam the boxes into the truck or plane compartment to speed up stacking. 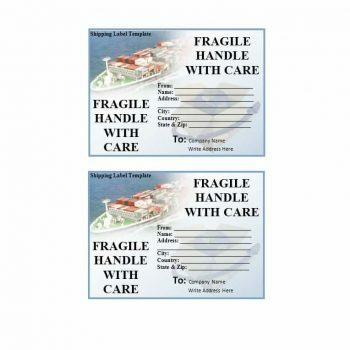 However, extra care is given to packages labeled, “Fragile”, or, “Handle with care”. Some would go as more detailed as “Glass items inside” so the personnel would really know that the items inside are fragile and would be reminded of the liability of breaking items to be shipped. 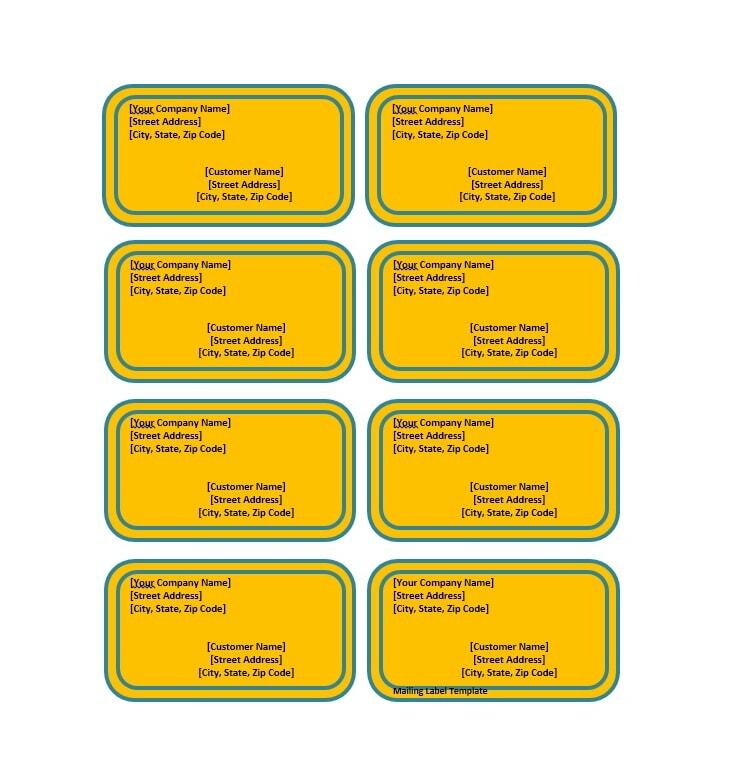 Mail labels are basically used for monitoring and recording purposes. 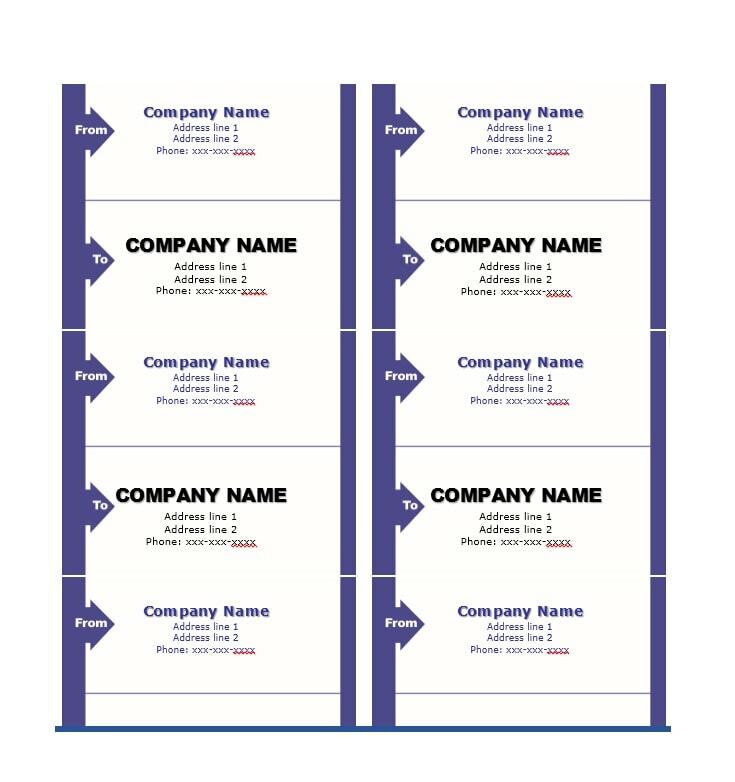 There are several fields in mailing labels that the sender needs to fill up such as their name, address, contact number and items to be shipped as well as the same information of the recipients. 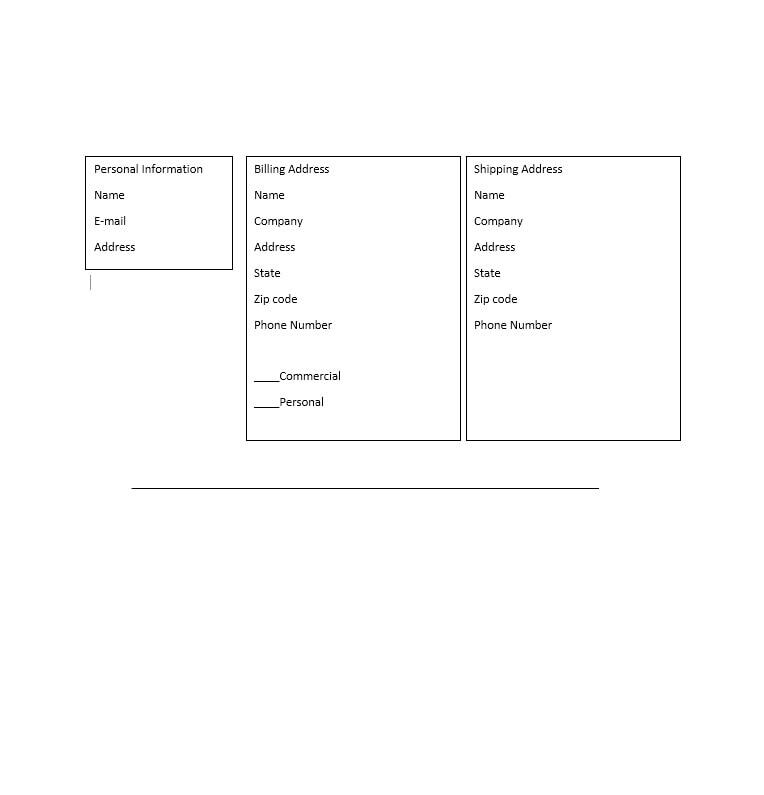 The information provided is stored in the shipping company’s database as well for monitoring and tracking purposes. Should a sender inquire whether their items for shipping were already loaded or delivered, the shipping company can easily determine its status with the information given. 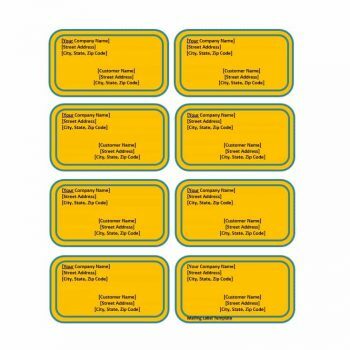 Package labels are often readily available at shipping outlets. 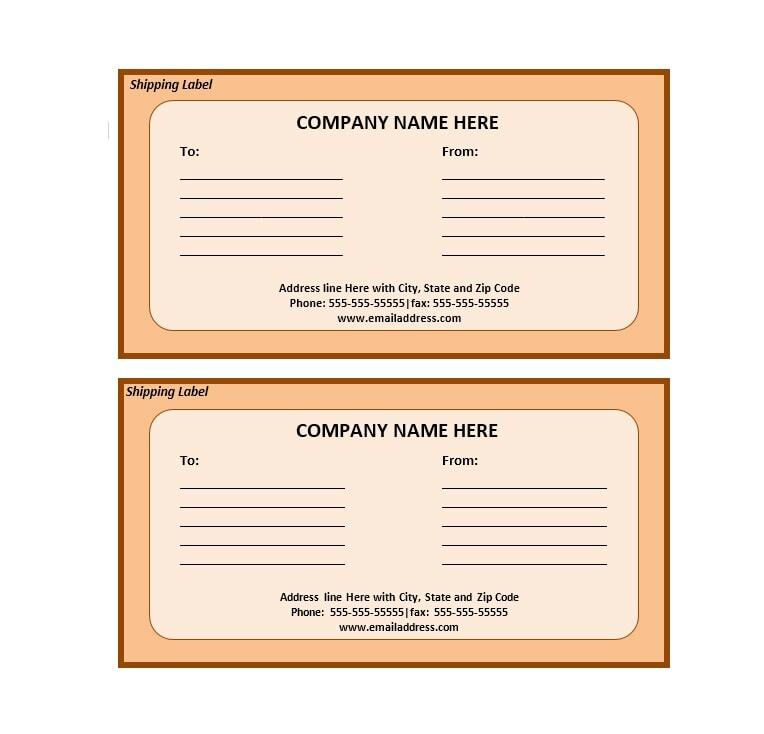 Once someone approaches the desk officer for sending of items, the desk officer can right away give them a label form to be filled out. 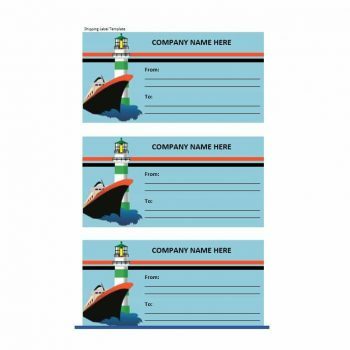 However, there are inconveniences experienced by senders in terms of asking for mailing labels. There are times when the branch run out of label forms that it takes the time to reproduce and have the items lined up for delivery. This situation delays the delivery and forfeits the purpose of having a shipping company delivery your goods at a targeted time, which can also cause reputational risk to the sender. 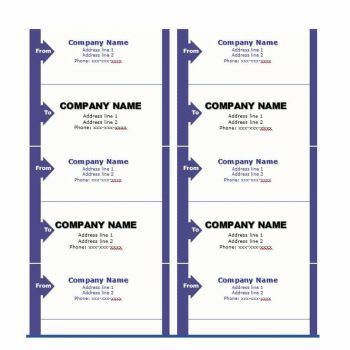 To avoid delays should a branch fail to produce a mailing label, there are package label templates available online. 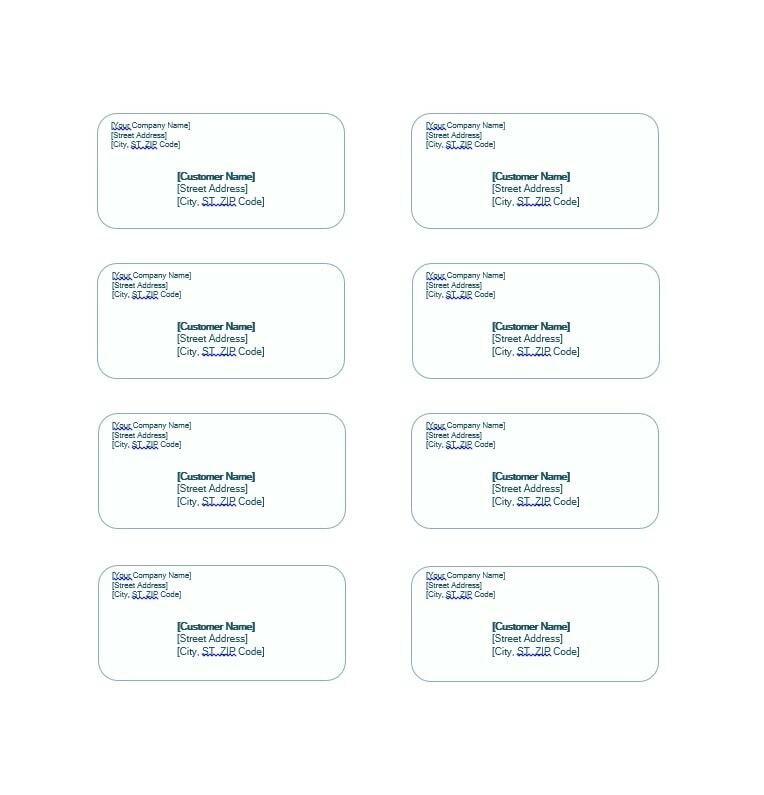 There are labels available for different types of deliveries, where some can be as specific as to what items are to be delivered. 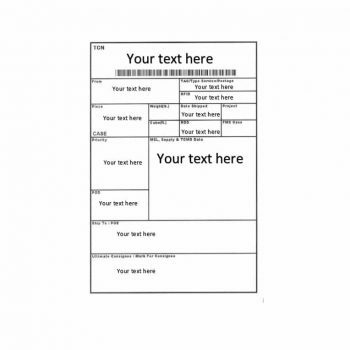 Better yet, it is also advisable to create your own mailing label template. Certain websites can do it for you, where you just need to create an account for your business or your personal matter. 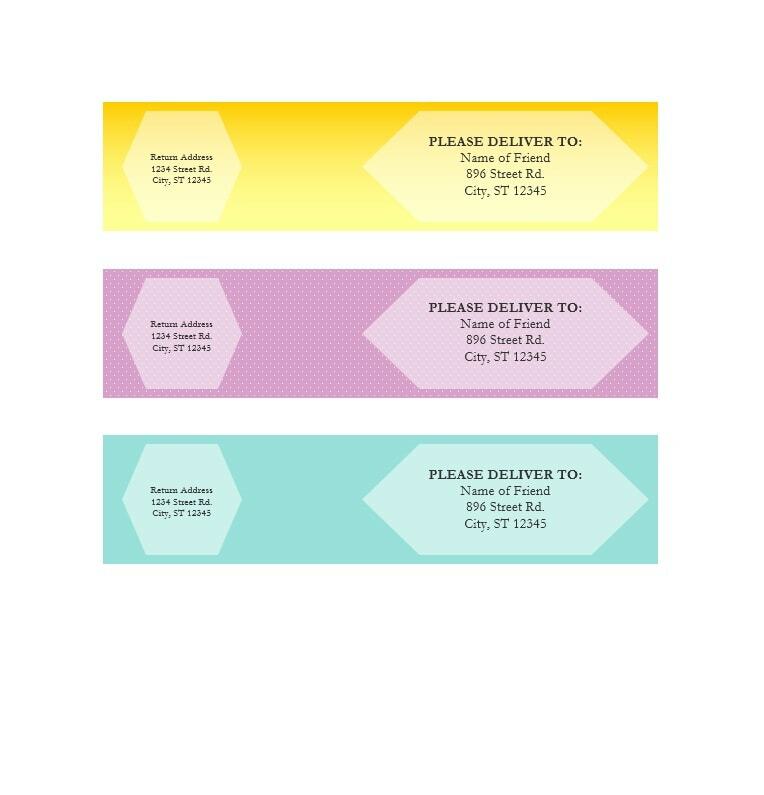 After putting in your information, the details of the items to be shipped, and the recipient, they can produce the package label template and send it to the shipping company, where they will be given a tracking number for your package. 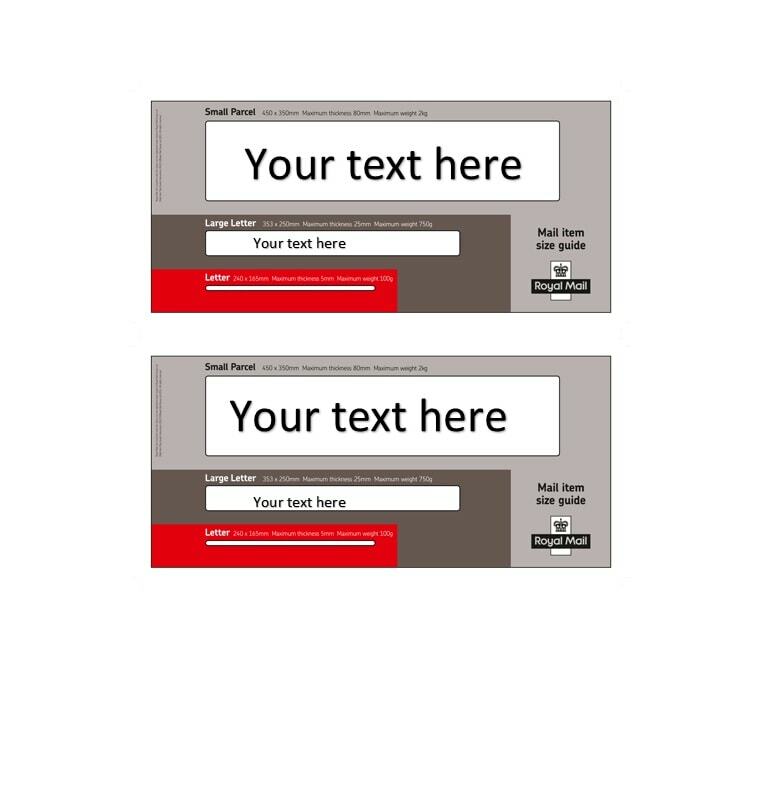 The template together with the tracking number will be given to you afterward for printing. 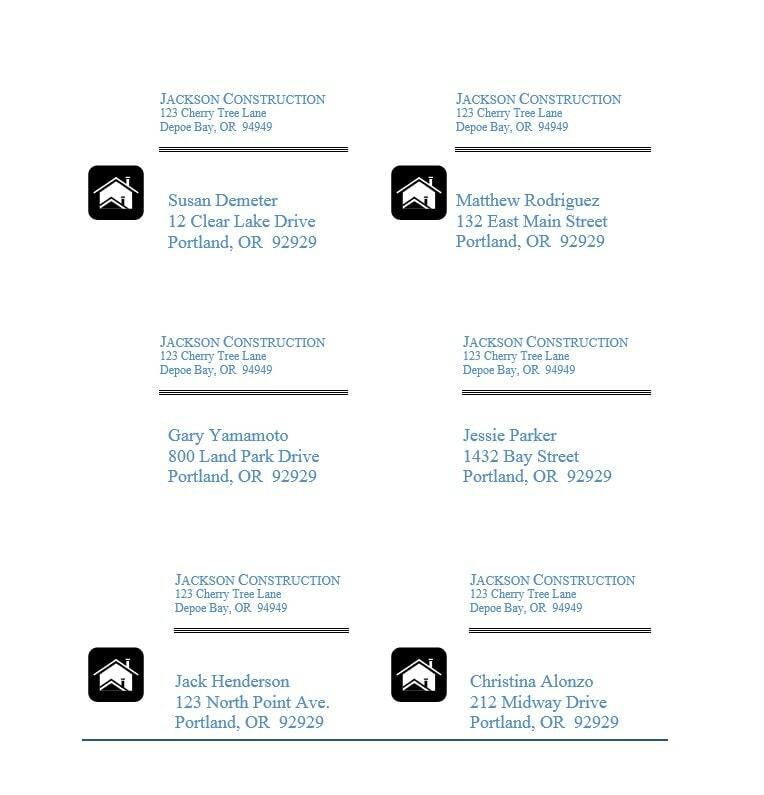 Once printed, you can attach it to your package and hand it over right away to the shipping company in the branch for delivery. 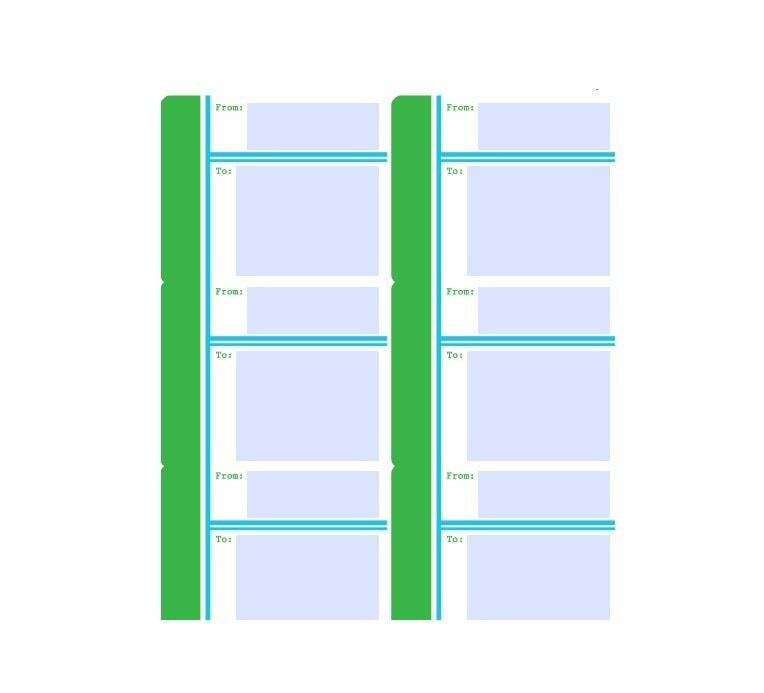 Apart from easing up the availability of package labels, creating your own package label template costs less. 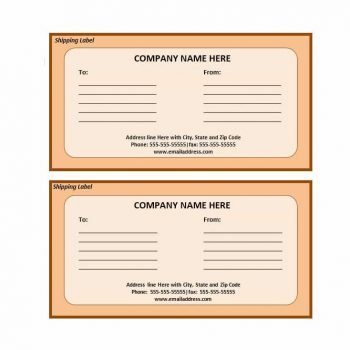 Asking for a package label at the shipping company outlet isn’t for free and is included in the total bill of your package delivery. 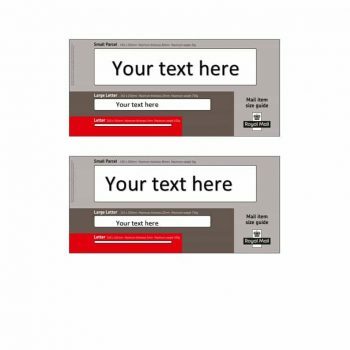 However, creating your own template online or downloading it is free of cost. 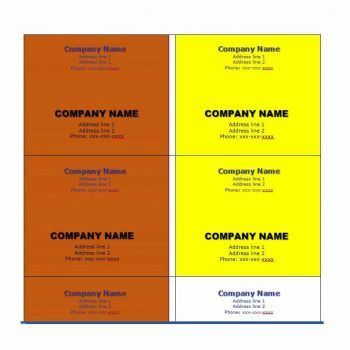 Shipping companies also produce their own package label template. 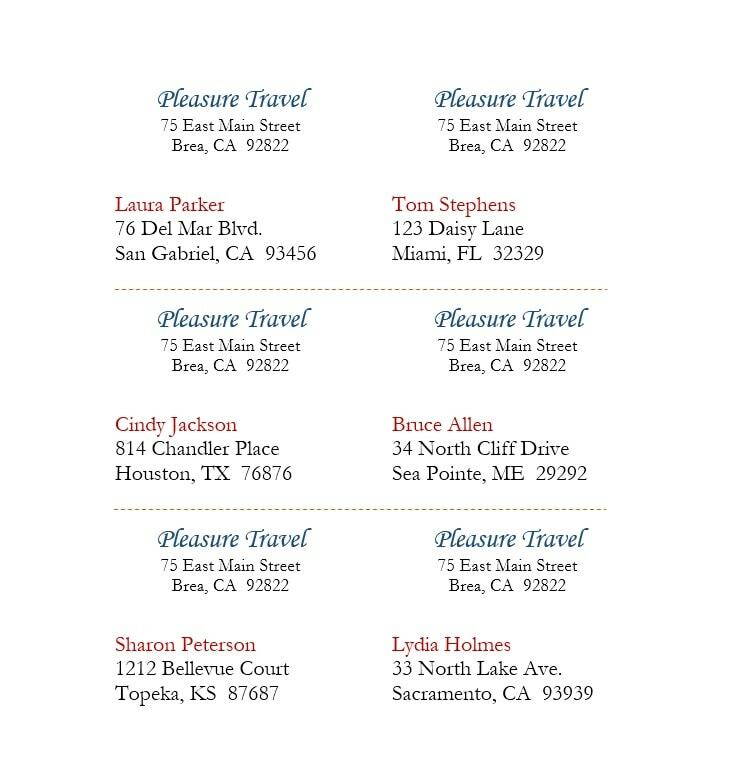 You can simply go to their website and register so you can have your information put in the template and ready it for printing before going to the post office to send your package. 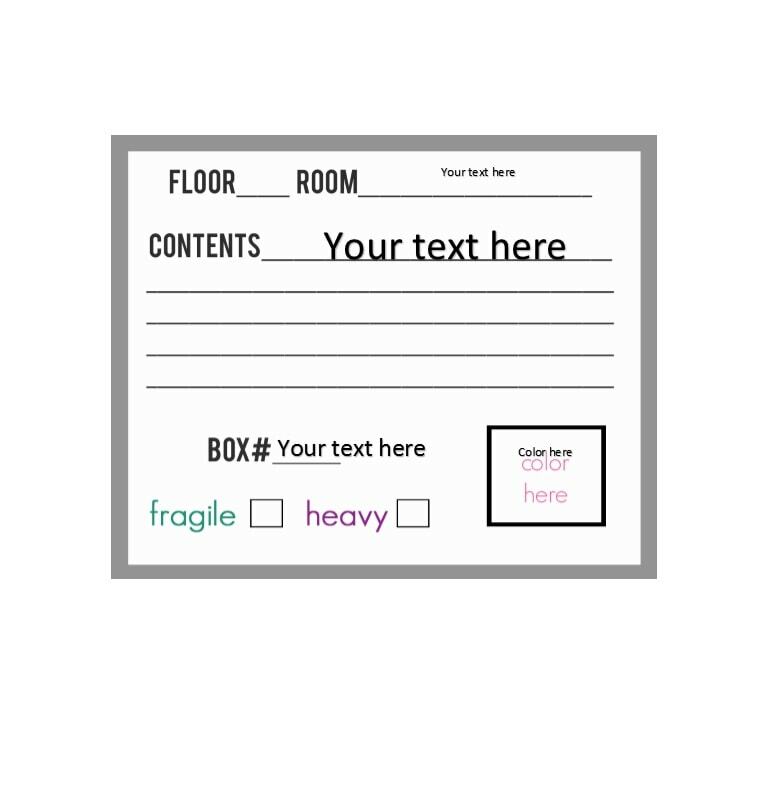 Another option in creating your own package label is by using a word program and format your own template. Such are Microsoft Office, Open Office, Scribus, Avery, GLabels, Paint, Adobe Photoshop, and a whole lot more. 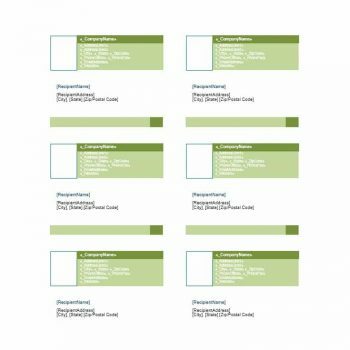 There is no specific computer program or application needed to produce a package label so long as you know what information needs to be indicated. 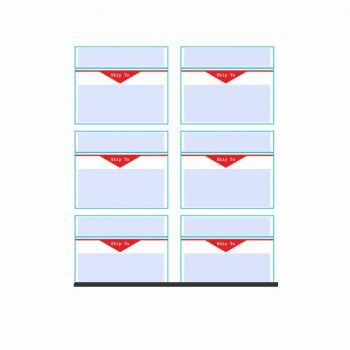 If you’re not much diverse in creating your own package label using computer applications or programs, there are automated shipping services online that can help you out. 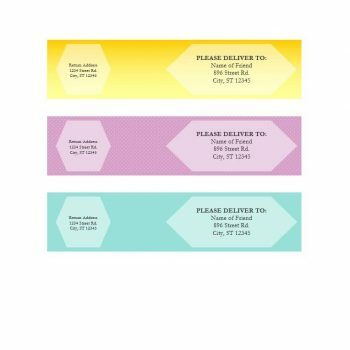 Simply go to their website and provide all information needed for delivery and the site will be the one to send the package label to the shipping company to request for a tracking number that will be given to you for printing of the final package label. The weight of the item to be shipped is one determining factor for the price of the delivery. 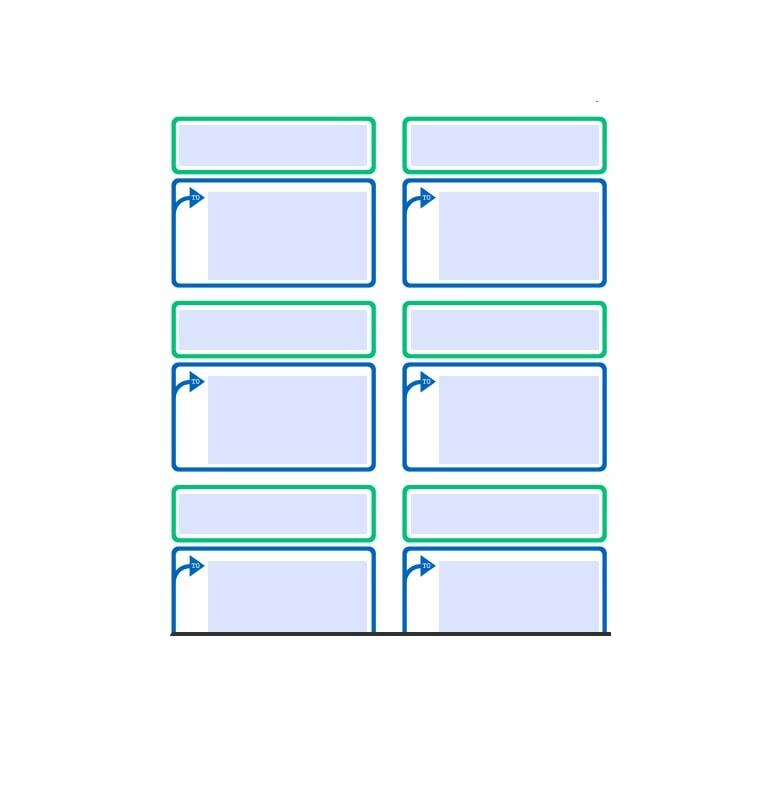 Either it is put in manually or the template creator automatically indicates the weight of the item. 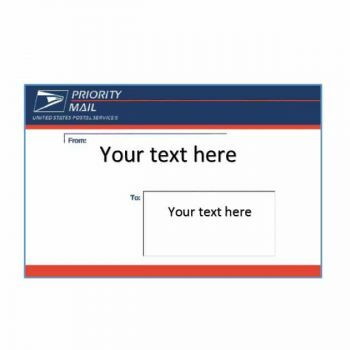 This is optional where the sender will be notified whether the recipient got their package through the signature they affixed in the receiving copy upon delivery. 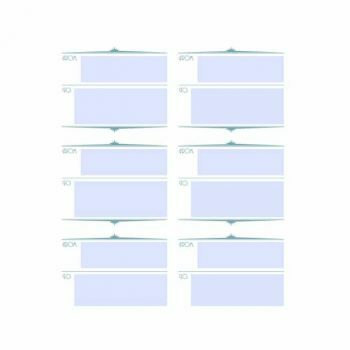 To be able to correctly indicate the service and priority level being asked in the template, you need to understand first the types of shipping services there are in shipping companies. The type of service indicates the priority level and the level of care in handling the package. Mainly, there are five types of shipping services namely first-class mail, express mail, parcel post, media mail, and priority mail. 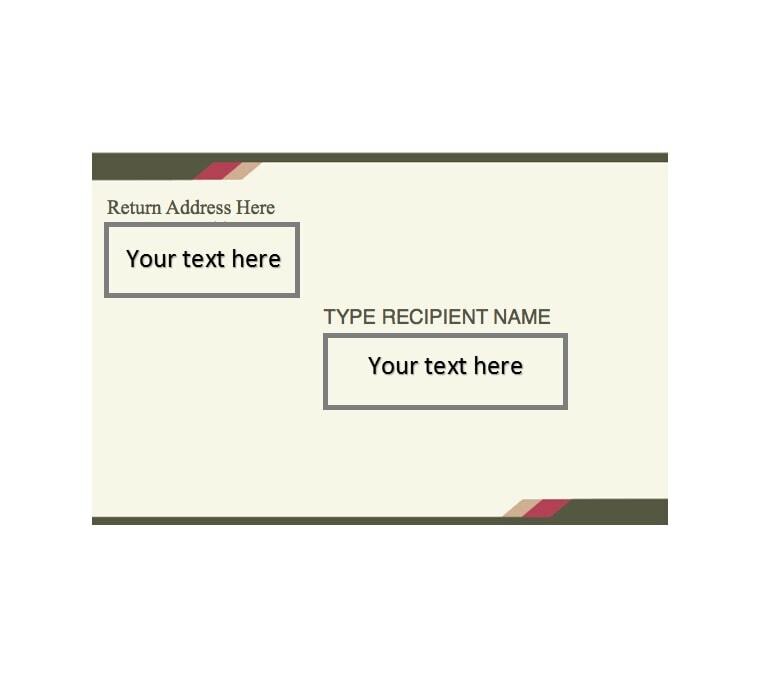 If you wish to send postcards, letters, billing invoices, and small items, you should select the first-class mail option. All items for delivery under 13 ounces fall for this category. 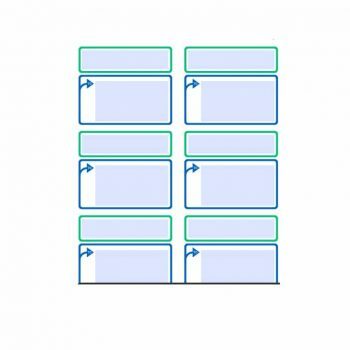 However, items must be enclosed in either a box or an envelope with ¾ inch thickness, or the shipping company might ask you to repack the item. This method is very popular for online sellers sending small items and companies sending billing statements and is the fastest and cheaper shipping service there is. This is most popular during the holidays where people are most likely to be sending items on last minute while expecting the recipient to get the item on a regular shipping schedule. Compared to first-class mail, this is more expensive due to the priority level imposed and the bulk of delivery items during the holidays. If you love buying items online while thrifting shipping costs, you can select the parcel post option when checking out your items in the website. This shipping service is the cheapest type among the five, although it takes the longest to be delivered. However, if you’re not in a rush to receive the item, parcel post is the nest there is. If you’re planning to ship or order books, CDs, DVDs, or any media instrument, the only type of shipping service for this is the media mail. These items are regulated by the media board as well as its distribution. One reason for this is to detect piracy and smuggled of media products. 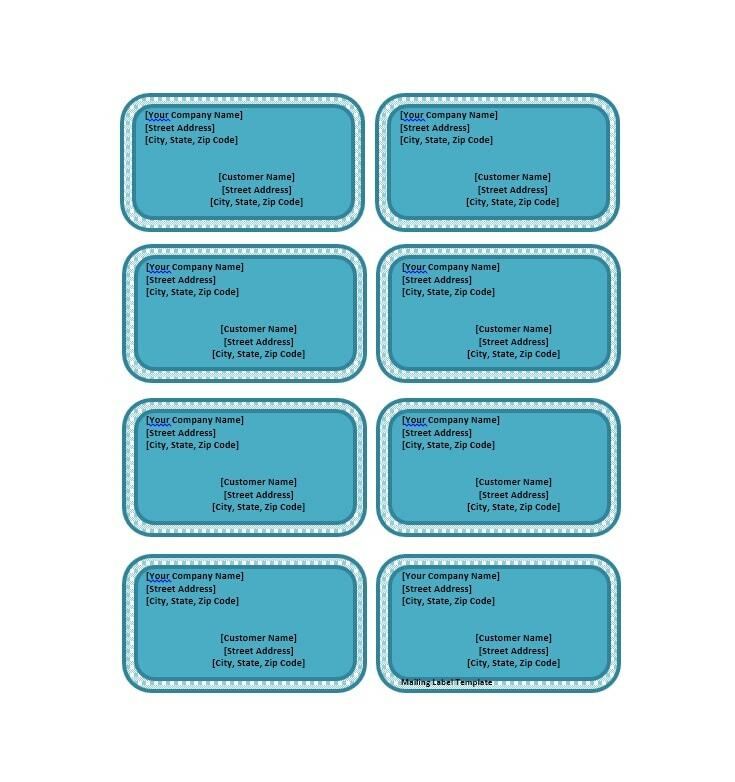 The regular type of shipping service is the first-class mail. However, if the item is more than 13 ounces, the shipping company will automatically classify it under priority mail. 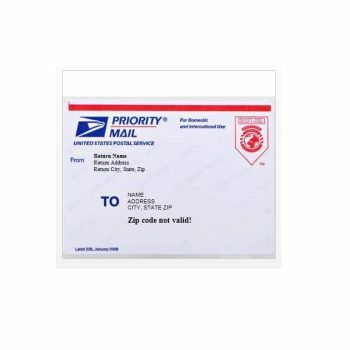 It has the same priority level as first-class mail, but with higher charge starting at $5 because of the bigger and heavier components of the item to be shipped. 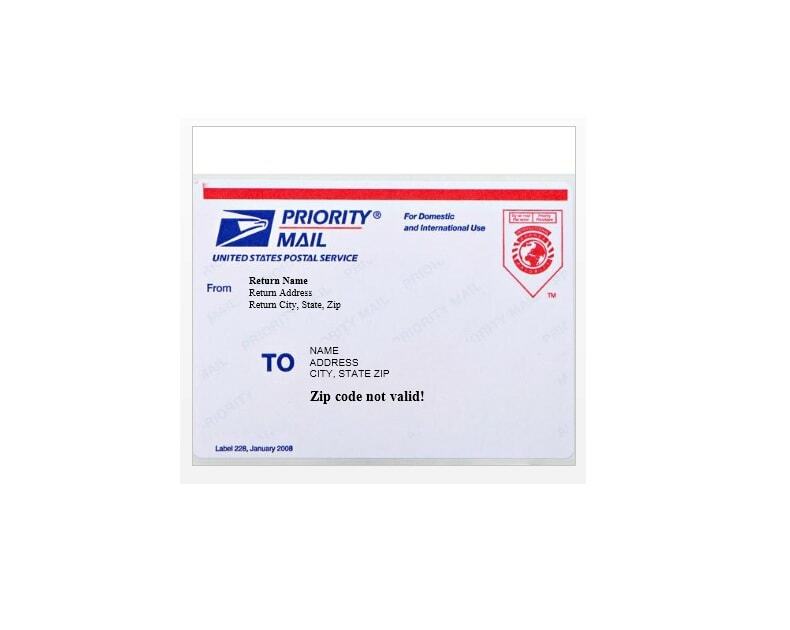 Apart from shipping labels, the types of envelopes and boxes used in sending your packages are also an indicator of the shipping service type and priority level. 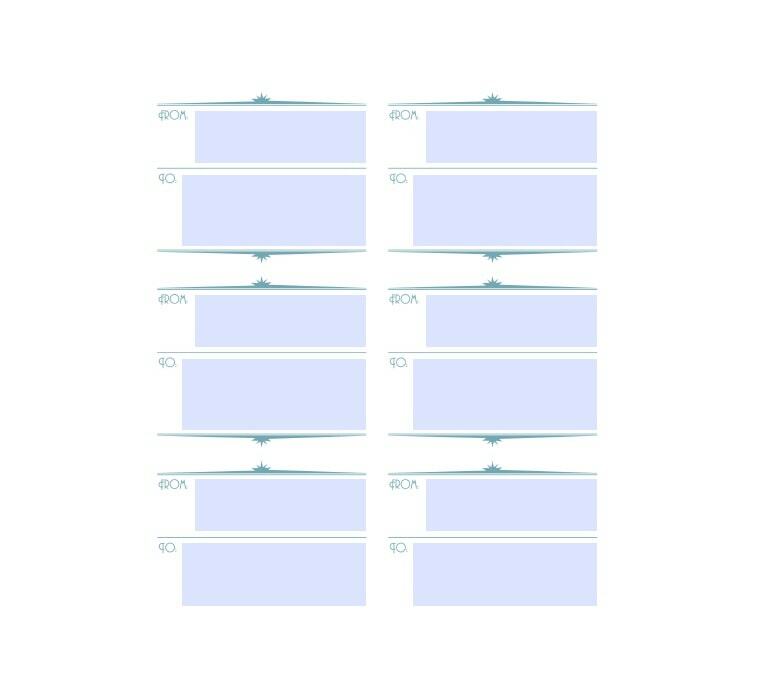 Flat rate envelopes are commonly used for first-class mail and media mail. 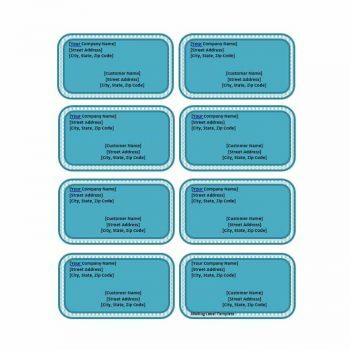 There are also padded flat rate envelopes where bubble wraps are provided for cushion. 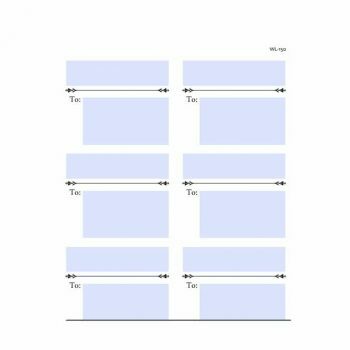 One thing the shipping company considers when opting for flat rate envelopes is that the items shouldn’t be seen. 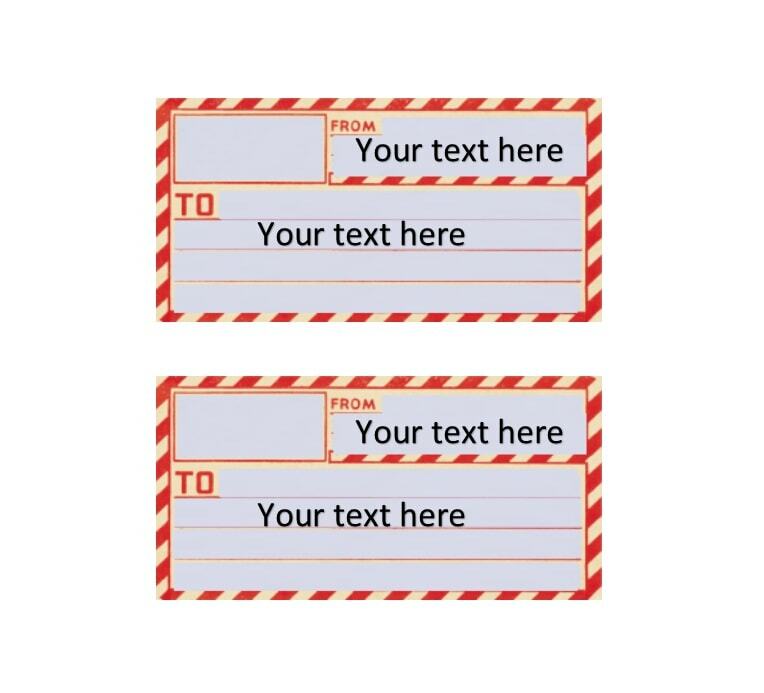 Should the item somehow lump through the envelope, you can use tape to seal and contain it. Otherwise, the shipping company might return the package to you and reject it for delivery until you seal the item properly. 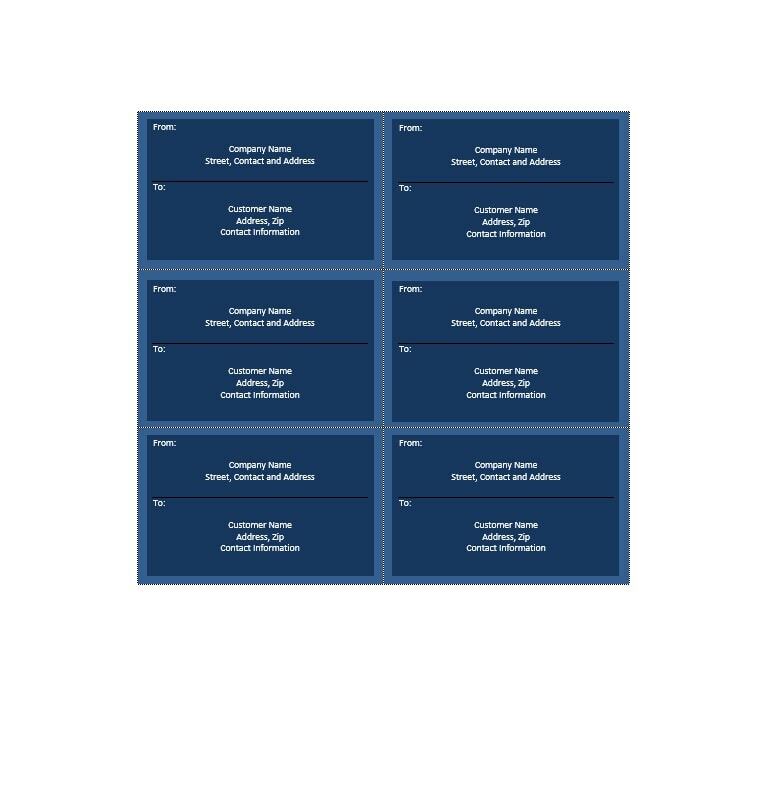 For bigger items and multiple items, regional boxes are also available. 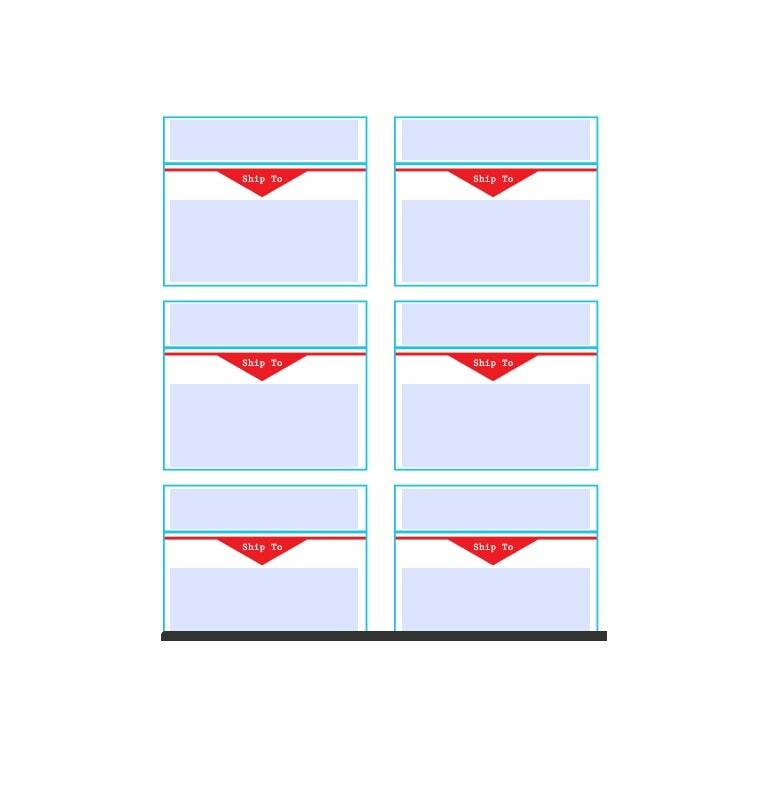 Sizes A to C are available depending on the contents of your package. 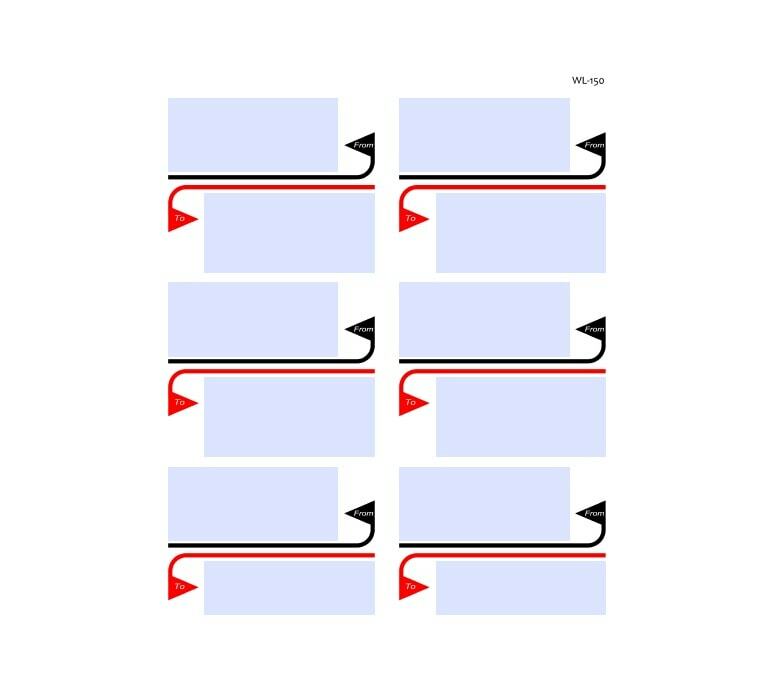 Details of the item to be shipped (weight, height, width, and length). 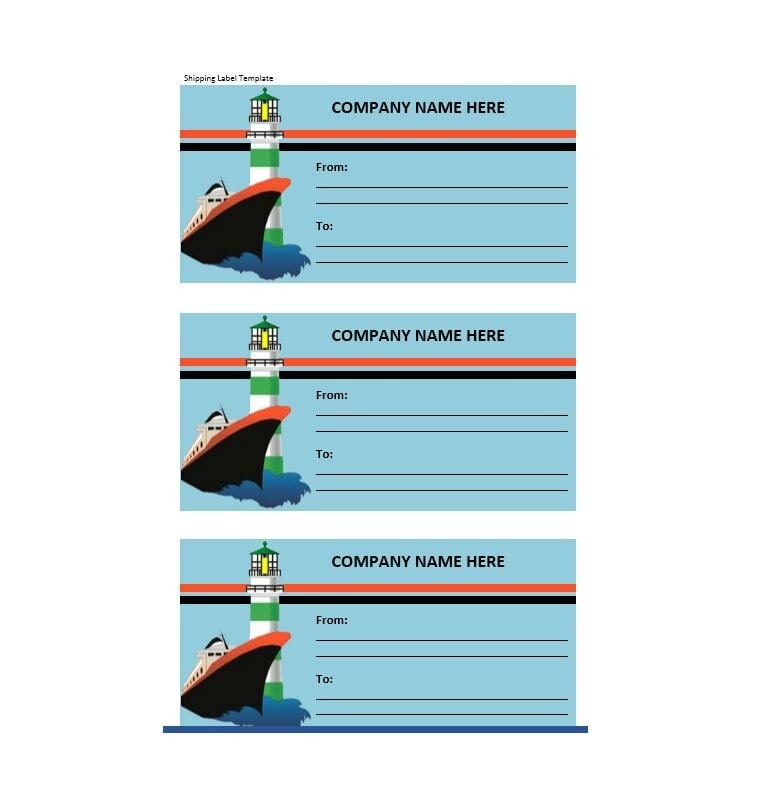 Afterwards, it will be asking for the recipient’s name and address with the option for signature affirmation. Upon submitting the information completely, the website then sends this information and requests for a tracking number. 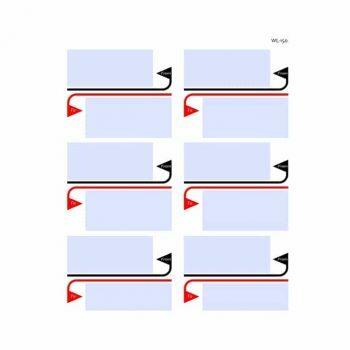 The shipping company generates a tracking number and sends it to the package label generating website, while the generating website provides the final package label for the customer to print. This is commonly known as QR code to some. 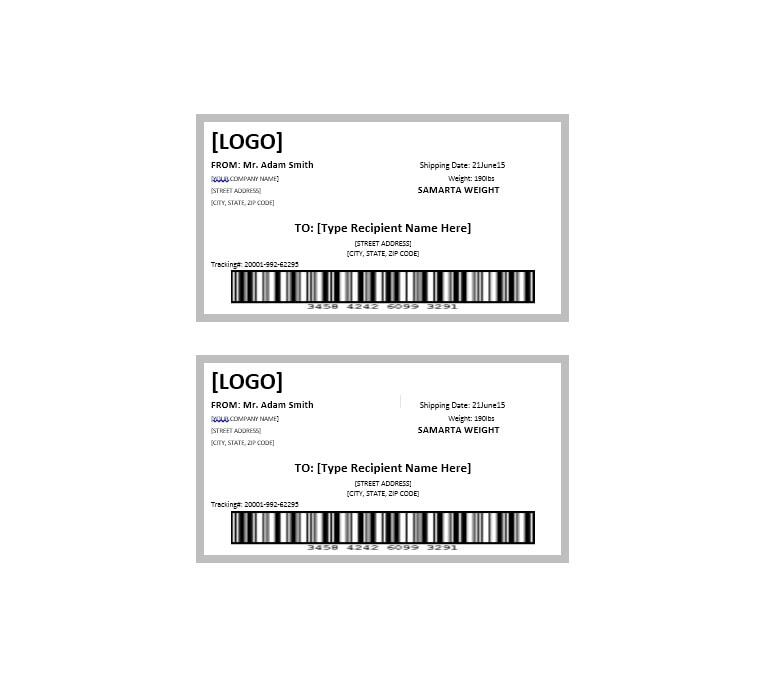 This code can be read by a mobile phone so long as they have a QR code scanner installed. 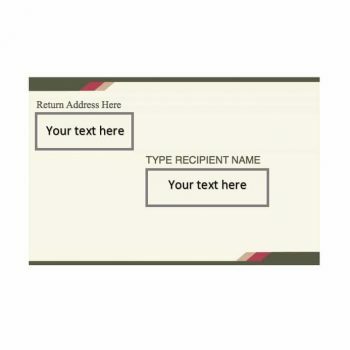 This code usually contains all information related to the package such as the addresses of the sender and the recipient, postal code of both areas, tracking number, and expected time of shipping. This is for the shipping company’s tracking purposes. It determines which of their stations should be able to receive the package upon reaching the region. Although there is a maxicode provided, this is still included for information back-up purposes. 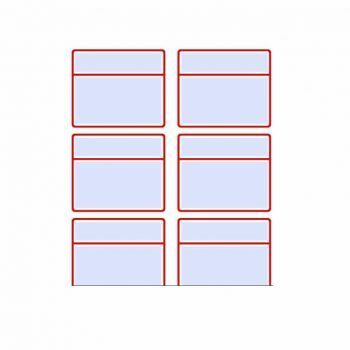 Through this code, they will be able to determine from which area the package came from and to which area should it be delivered. 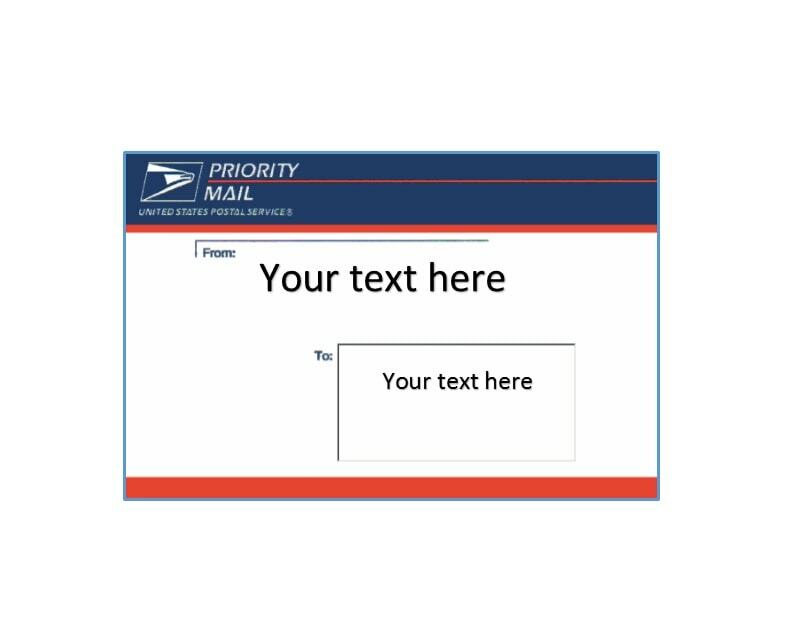 Primarily, this is given to the sender for them to monitor the status of their package delivery. 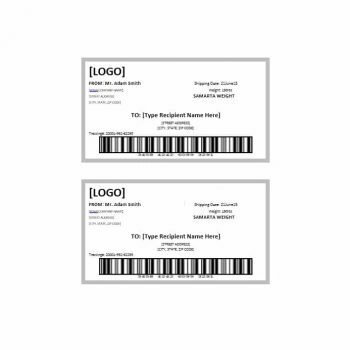 By putting in this code online, they can easily see whether the package has been taken for shipping, whether it has reached the customs port, which station has it been landed to, and whether it has reached its recipient. 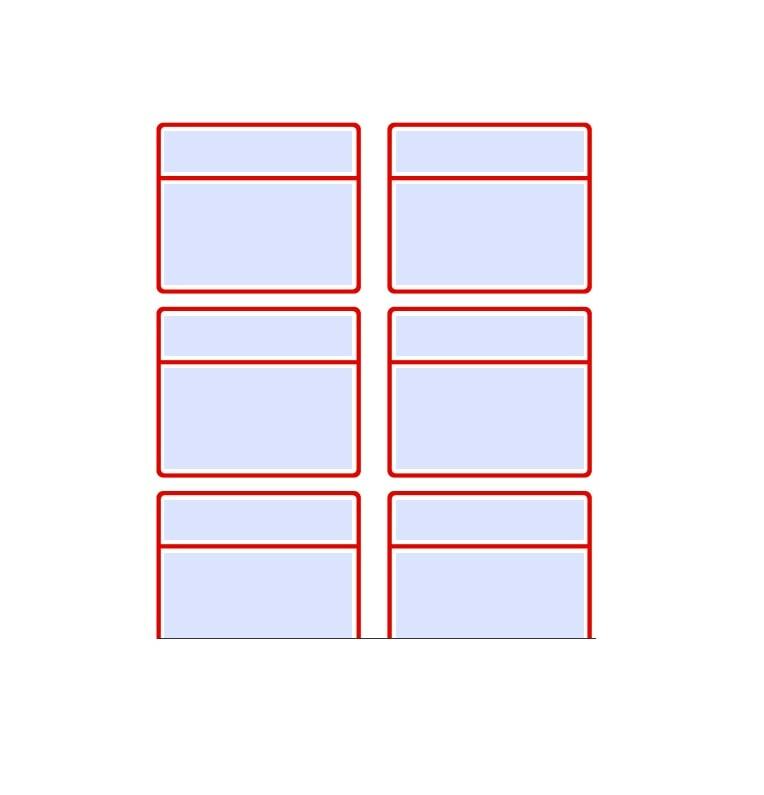 This number determines the level of priority given to the package, with 1 being the least and the higher number given more importance. 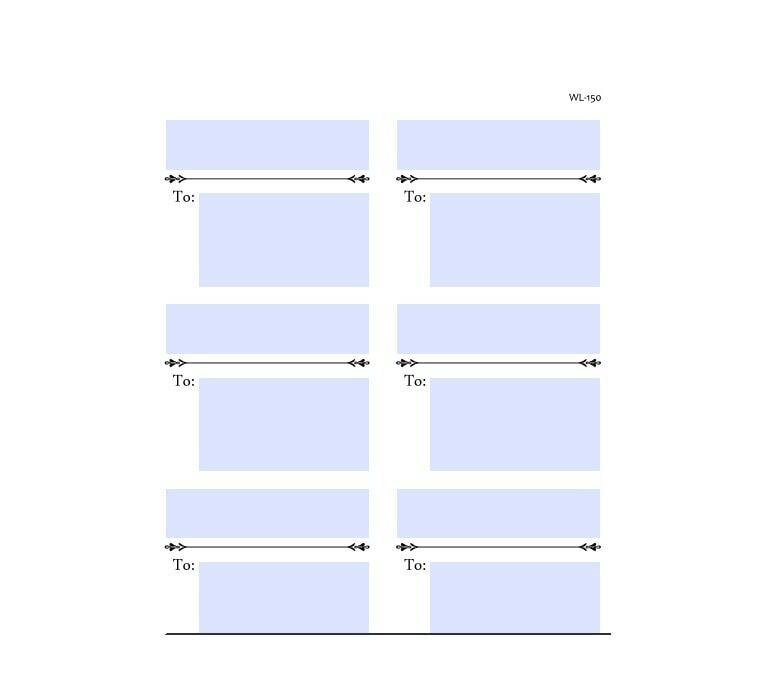 However, do not fret if your package has a low service level number. This does not mean that your package will not be attended to right away. Most of the time, the service level number is only taken into consideration during the holidays. 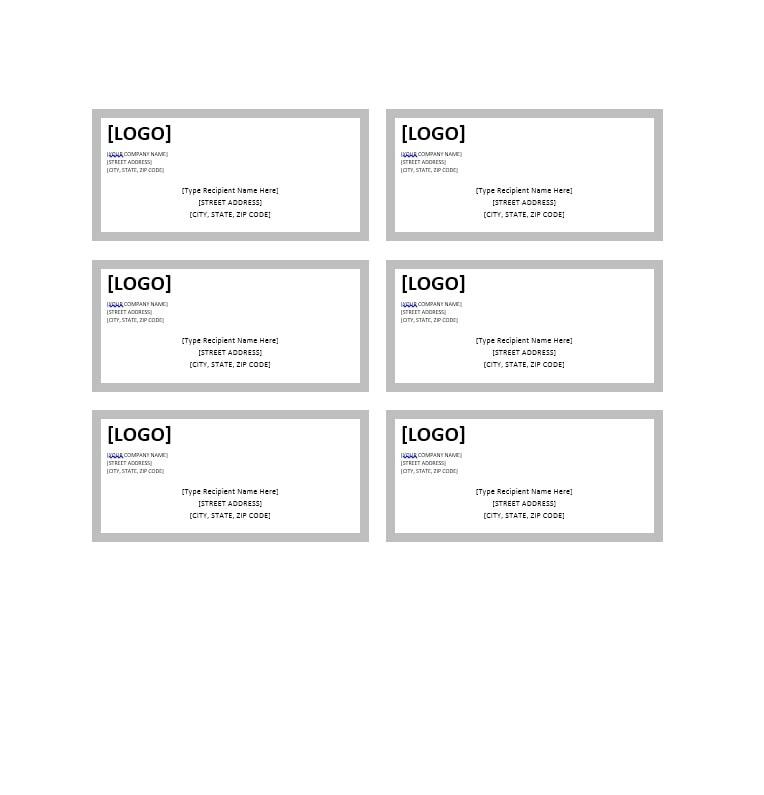 The details indicated on the package label may seem a lot, but most of it, especially the codes and tracking number, are system generated. 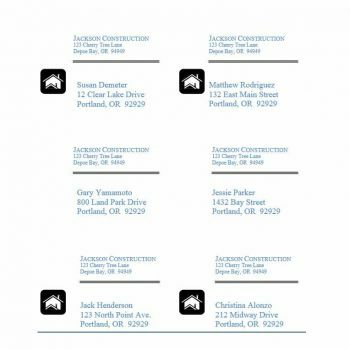 Only the names, addresses, shipping service type and level are to be filled out by the sender. 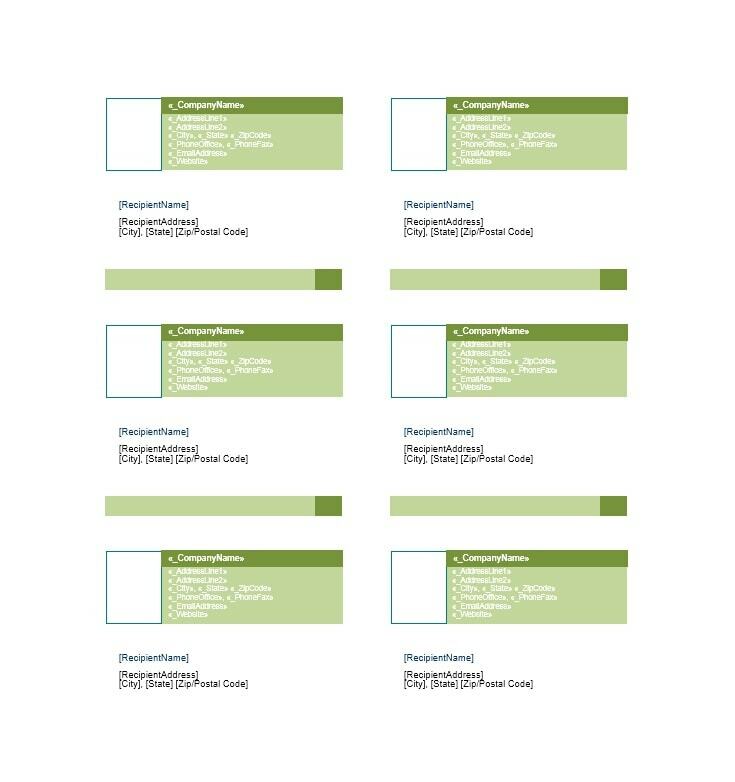 Producing a package template sometimes seem like a complicated matter to some. 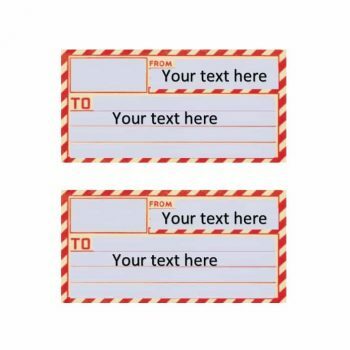 Apart from the format, senders still ask whether there is a dimension or the printing quality of the label. 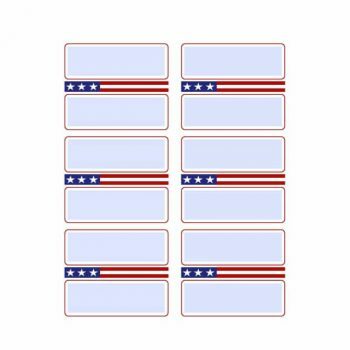 Package labels can be printed either with a laser or jet printer, or through a thermal paper. 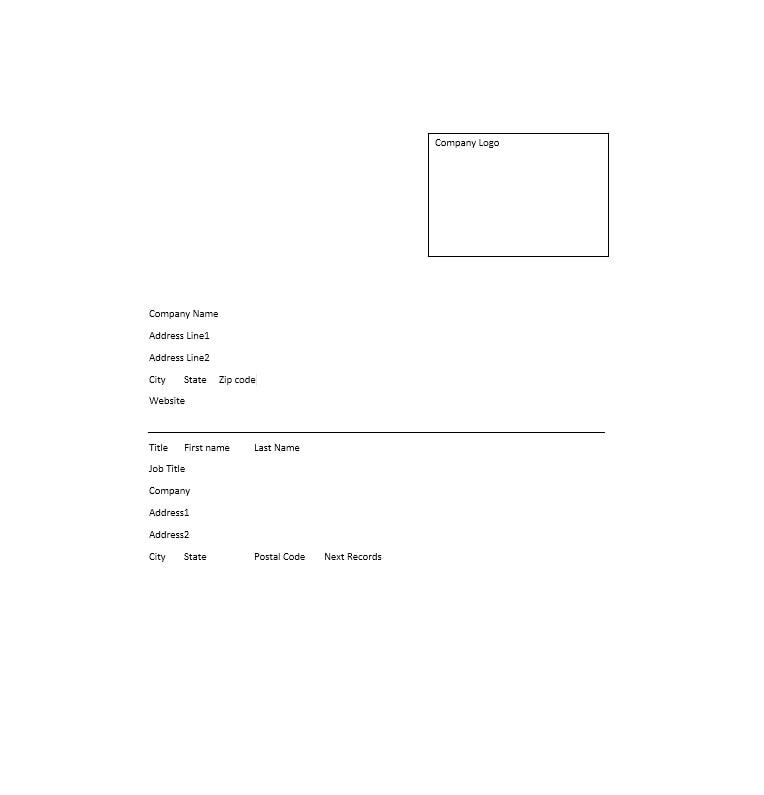 The only disadvantage printing through a thermal paper the senders will face is how the ink easily vanishes. 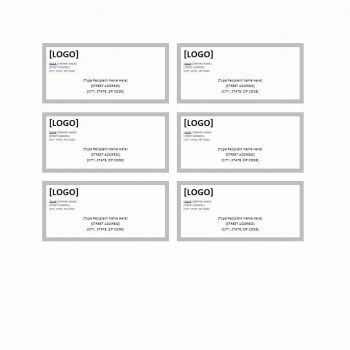 This may seem appropriate for large businesses, but for small business and personal packages, laser or jet printing of package labels aren’t an issue to the shipping company. 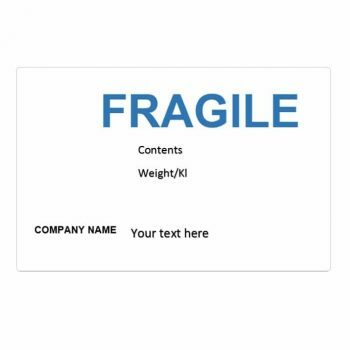 Shipping labels are necessary when sending items for delivery. Through this, shipping companies will be able to determine what kind of item is being shipped. With this indicated, they will be able to determine the level of importance to be given in handling and delivering the item. Apart from this, the recipient will easily know whether it is the correct that has reached them. It is also part of the customs compliance. 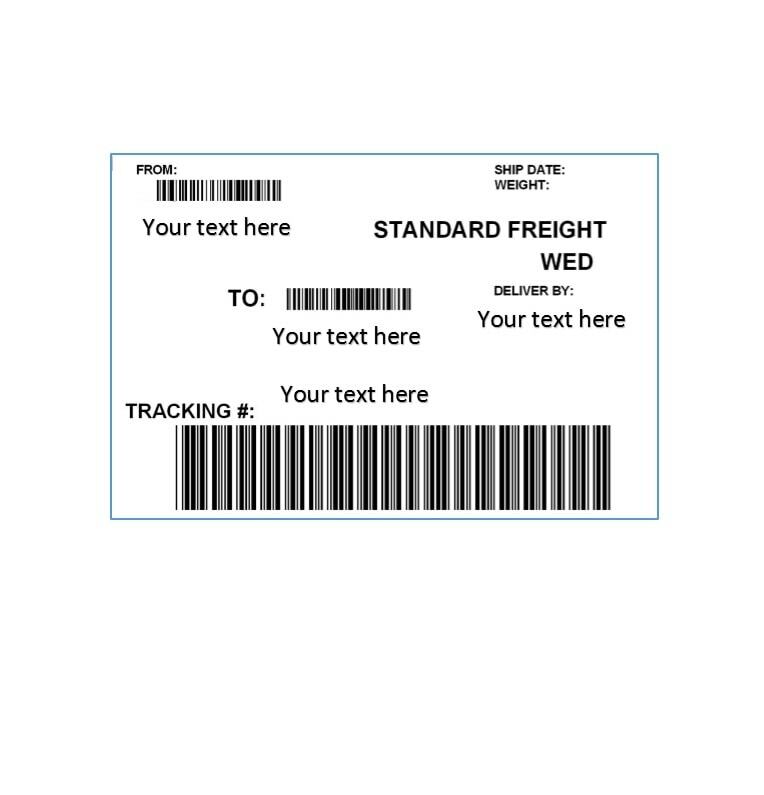 Through package labels, senders and shipping companies can track the packages to make sure they are delivered properly. 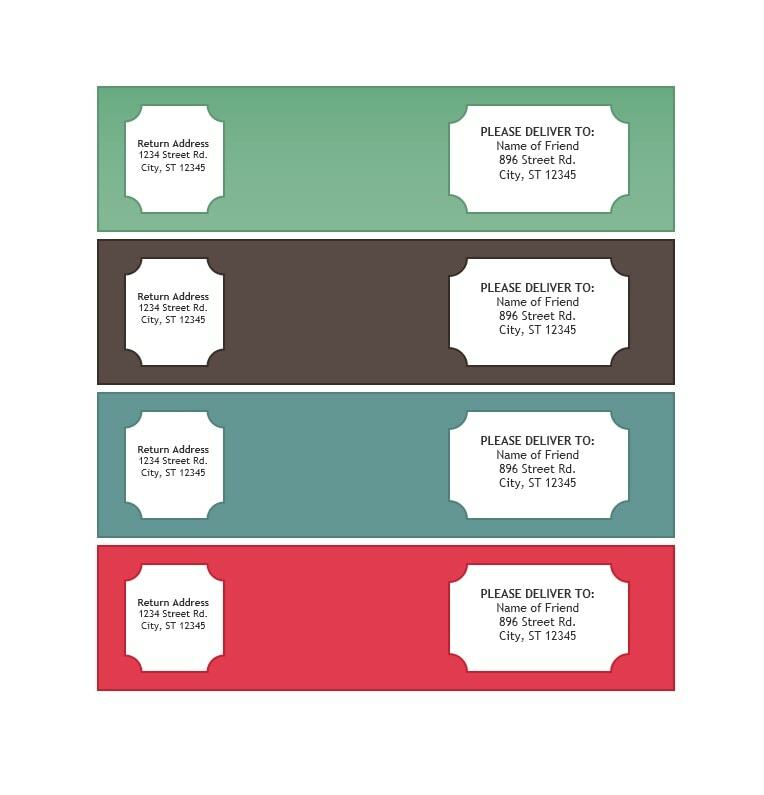 By properly labeling packages and using the proper containers, your packages are sure to be delivered and received on the other end.